New Order have announced Tutti Frutti as the second single to be taken from their new album Music Complete. Tutti Frutti, featuring Elly Jackson aka La Roux on guest vocals, is fast becoming a fan favourite and has now been given the remix treatment by longtime fans, Hot Chip. 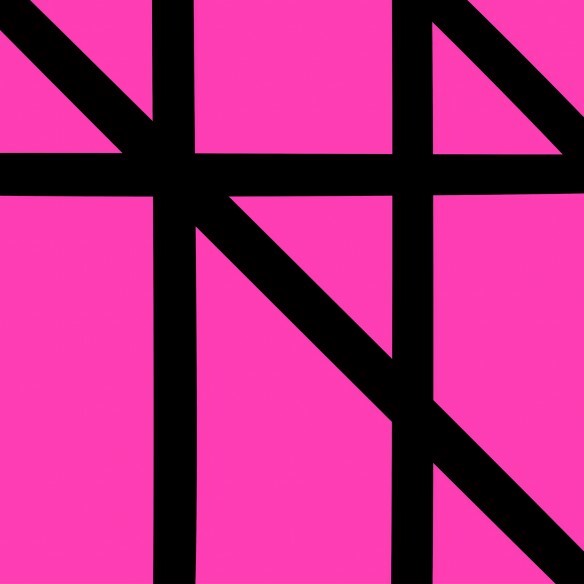 Hot Chip’s remix is one of the first contributions to a brand new site, Singularity, which will collate homages to New Order from artists across all disciplines, honouring the band’s unique influence on creativity – click HERE for Singularity. The illustrator Will Broome Is possibly best known for his work with Marc Jacobs and he has collaborated with, among many others, Gucci, Missoni, Topshop and English fine porcelain maker Wedgewood. The illustration he created for Singularity was inspired by Blue Monday’s sleeve artwork. Since releasing their self-titled debut album in 2015, Algiers have built a reputation as a formidable live band and political tour de force with a sound described as “dystopian soul”, their contribution to Singularity is in the form of an essay, while Robert Smith from The Cure has compiled a playlist of New Order songs which have been important to him over the years. Factory Floor first came into contact with New Order through a letter addressed to “Stephen Morris, Macclesfield”. The package arrived and since then, members of both bands have collaborated on several remix projects. Here, Factory Floor rework an excerpt of a session with Stephen Morris and write about how the band have influenced them.